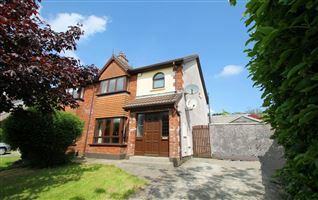 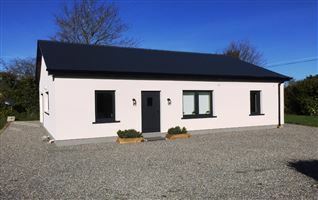 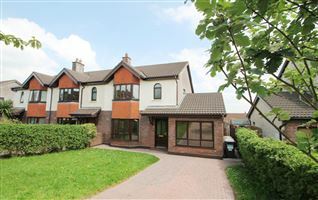 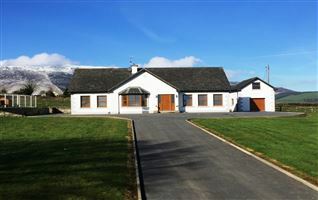 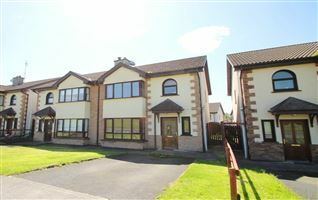 Ennis Gough Property is delighted to offer this lovely home on the market. 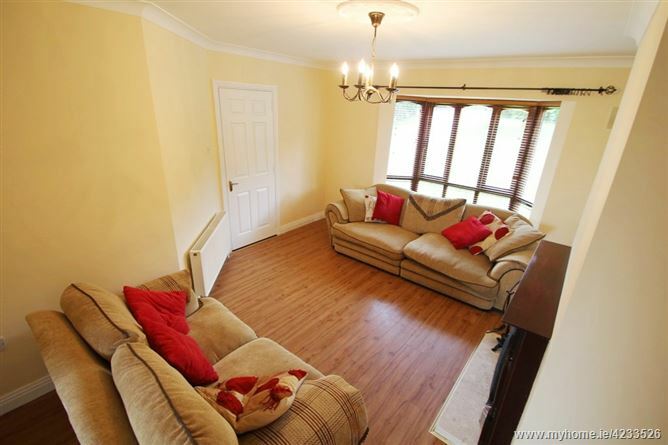 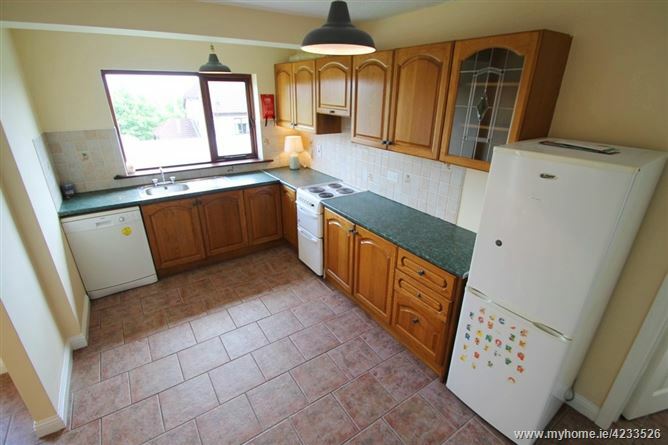 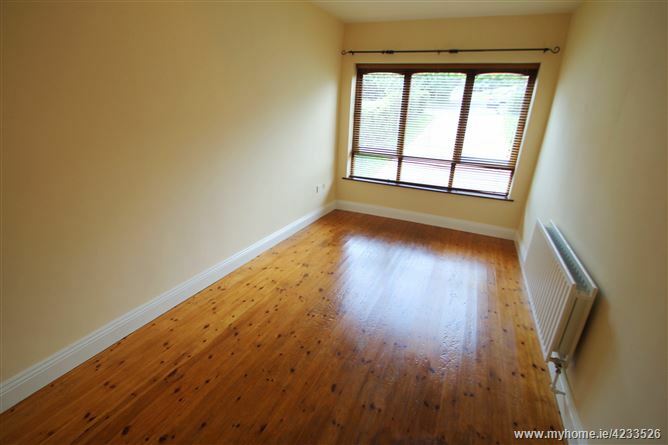 This three/four bedroom semi-detached property is in the popular Collins Avenue development and was built circa 2000 by McInerneys. 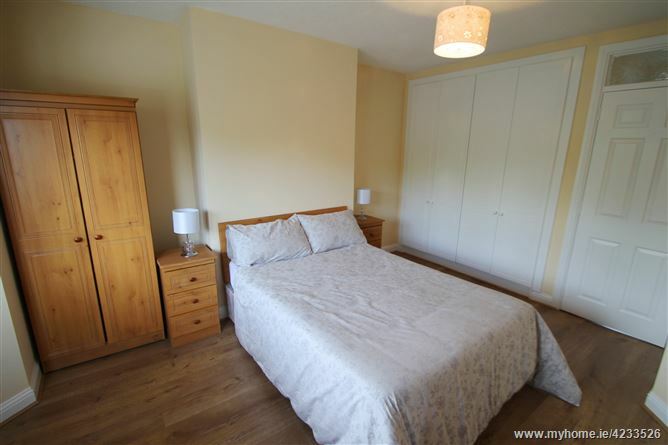 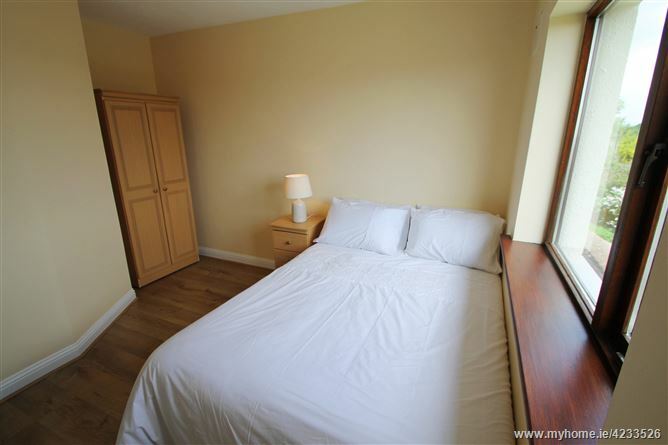 The property is circa 1200ft2 providing the following accommodation: Hallway, Livingroom, Kitchen-diner, second reception room downstairs which may be utilised as a fourth bedroom, utility room and guest/downstairs WC. 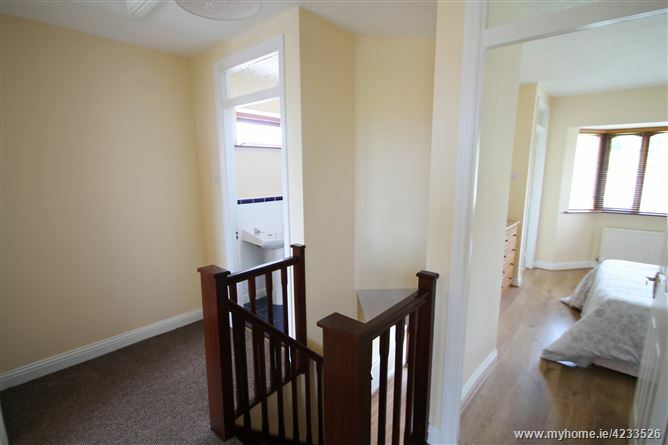 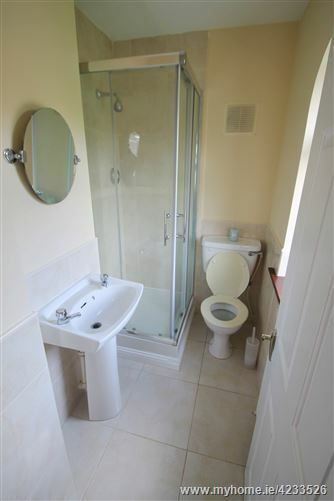 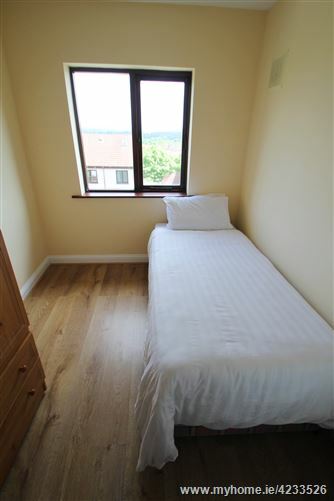 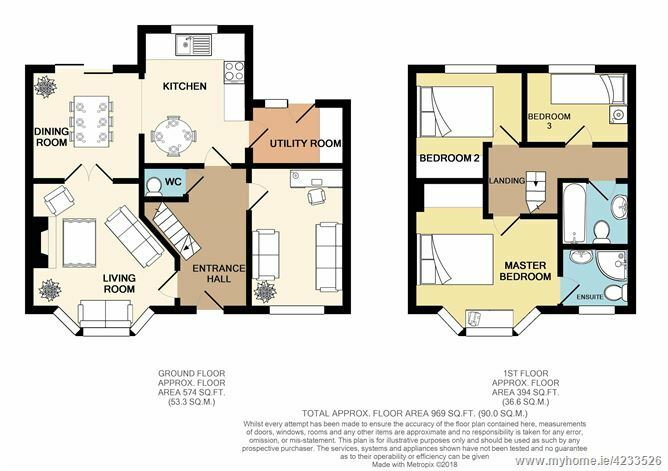 Upstairs features three bedrooms (one is en-suite)and the family bathroom. 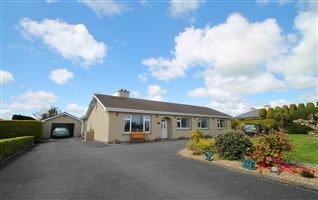 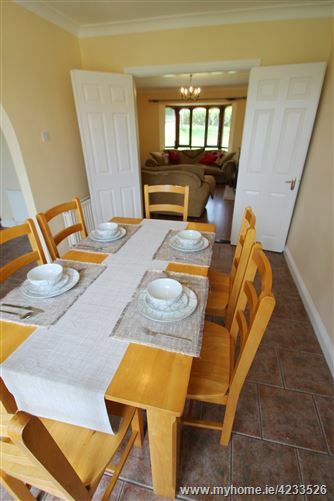 The property has been improved by its current owners and is presented very well. 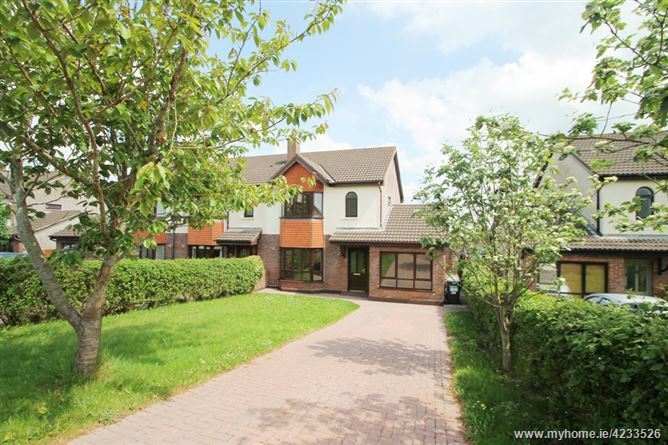 The front overlooks an open green area, and thus is not directly overlooked by neighbouring houses. 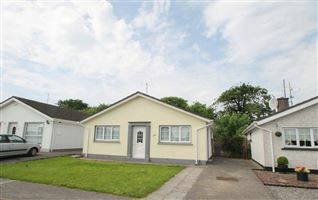 The back garden is enclosed and features a timber "Barna" style shed. 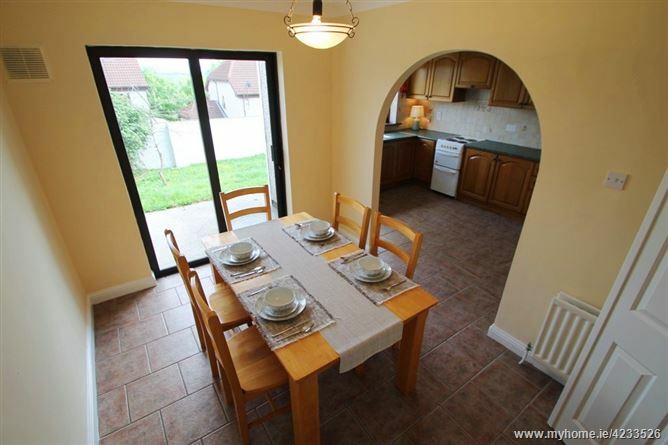 The property is located in one if the city’s liveliest suburbs, with a wide selection of venues for eating, drinking, shopping and entertainment. 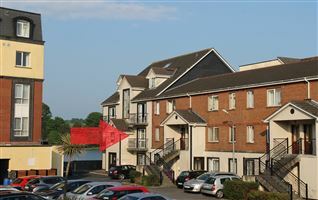 Waterford Castle Golf club, Waterpark RFC & The Woodlands Hotel leisure centre are all nearby. 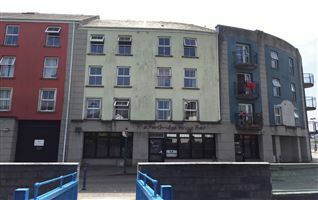 Families have a choice of nearby primary and secondary schools to avail of, as well as regular bus connections to schools and colleges in the city. 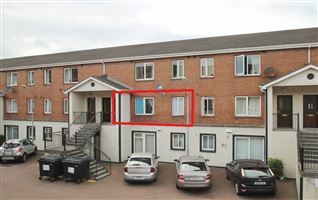 Collins Avenue is a few minutes from the outer ring road, providing speedy access to the Cork Road,WIT,IDA industrial estate and the N25 (Cork to Rosslare).